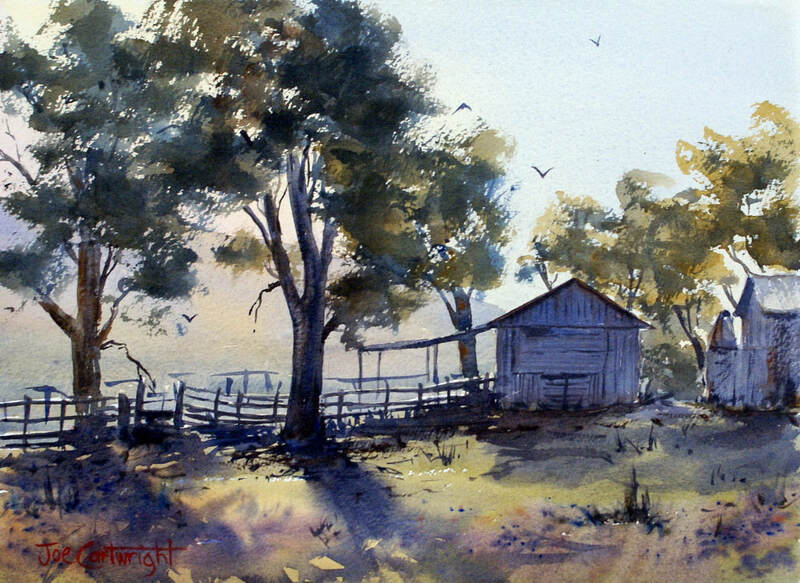 Joe Cartwright paints in a fluid and spontaneous manner. 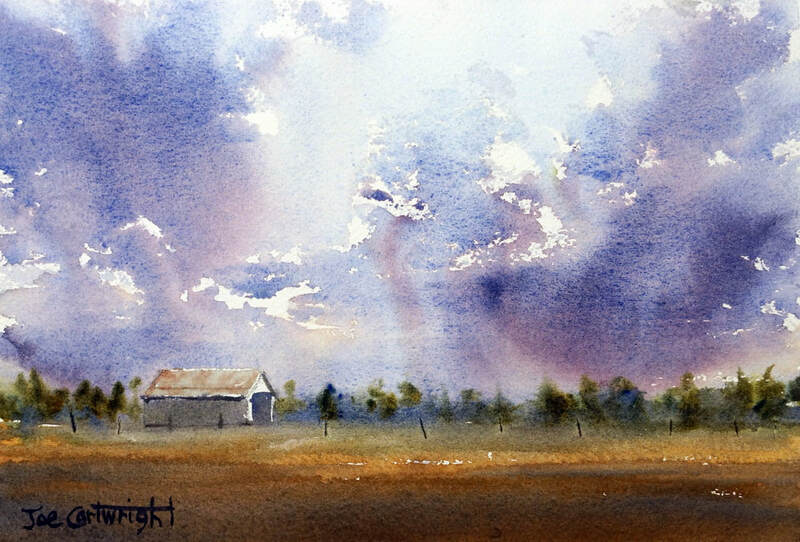 This allows him to capture the mood and atmosphere of his subject with a style that encourages the viewer to involve themselves with his work. 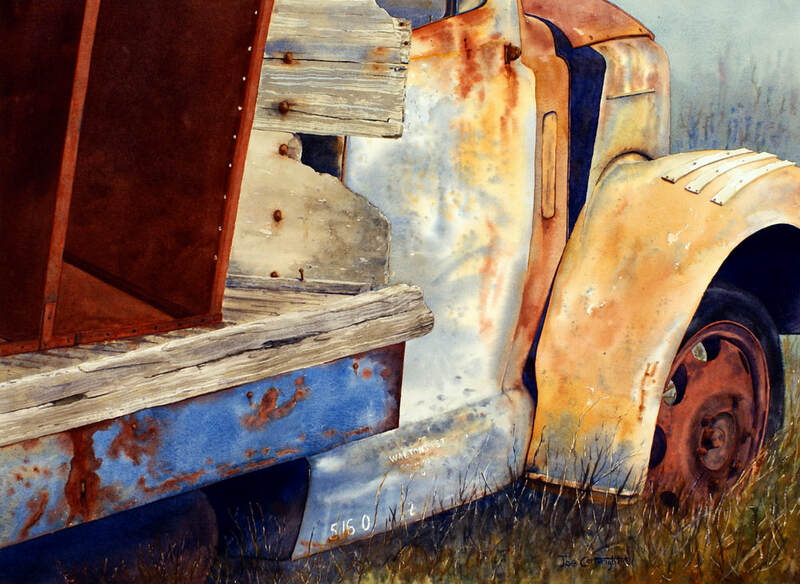 He covers a wide range of subjects believing any concept can lead to an exciting work of art. 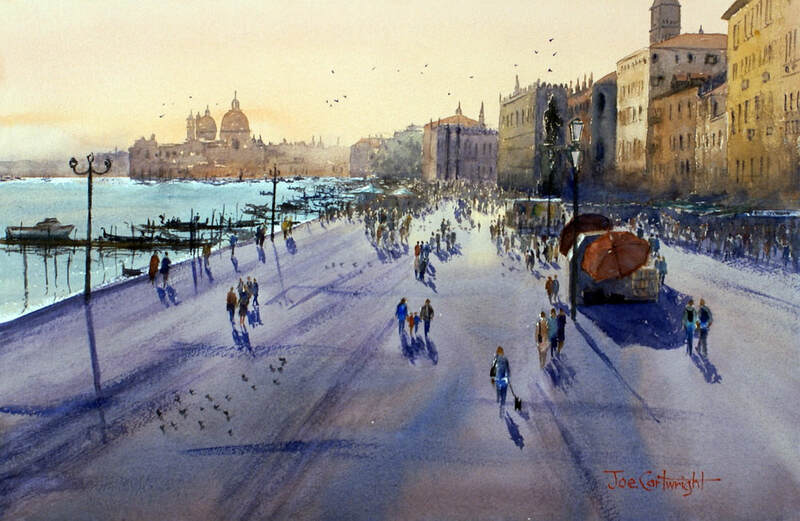 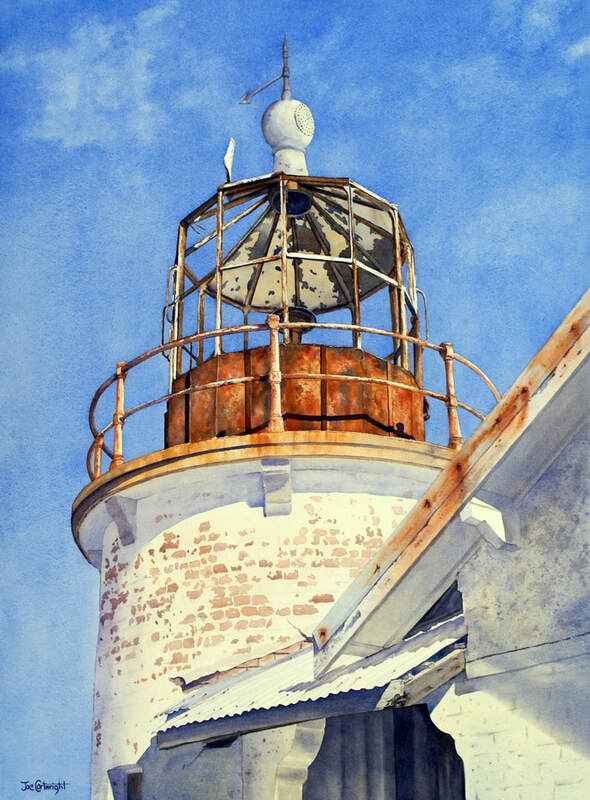 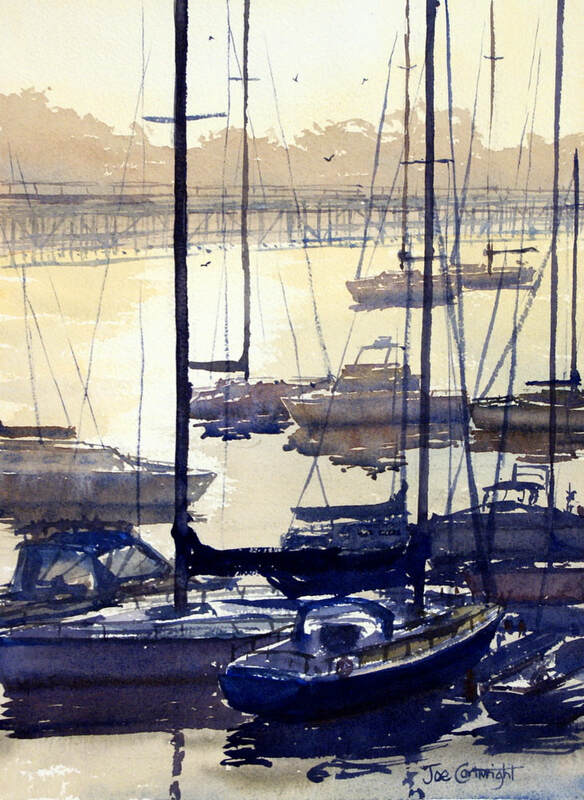 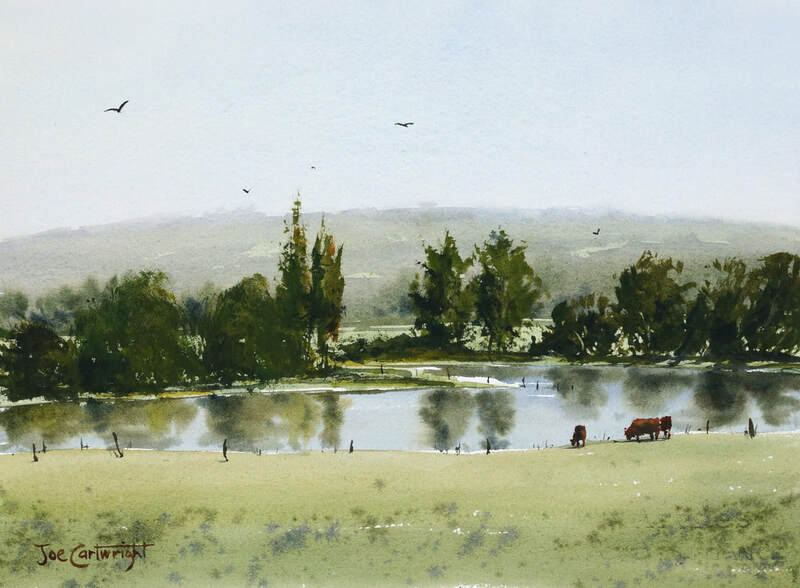 He has published a highly successful book titled, “Mastering Watercolours – a practical guide.” It is available through Amazon.com, where it has appeared several times on the watercolour best seller list.